If you have not heard Ryley Walker’s second great album of 2018, The Lillywhite Sessions, you should put your prejudices behind you and do it. Yes, it is an entire covers record of the Dave Matthews Band fan favorite bootleg of the same name. But it is also an extremely unique and accomplished rock record in its own right, and sounds like a natural extension of the moody, beautifully textured arrangements on Walker’s full-length of original songs from May, Deafman Glance. 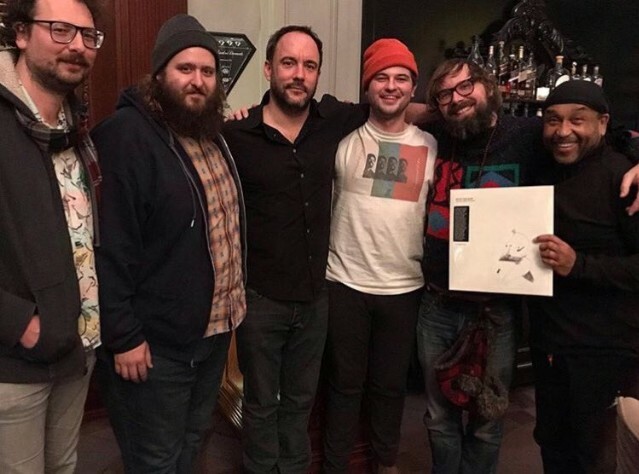 Now, Dave Matthews himself has publicly acknowledged and voiced his support for Walker’s take on Lillywhite, and he seems to share the conviction that the sound of the record is much more distinctly Ryley’s than Dave’s. Walker met Matthews and the band for the first time recently at a show in Montreal. Dave Matthews Band released their ninth studio album, Come Tomorrow, in June. See Matthews’ full statement below.